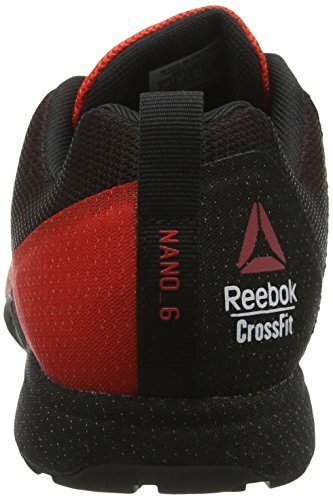 Fully optimised for intensive training sessions and a variety of workouts, equip yourself with the Reebok Crossfit Nano 6.0 Training Shoes in Red and Black and take your exercises to the next level.These top quality trainers from Reebok have been designed to cope with the high intensity Crossfit training regime and has an extra durable abrasion resistant Kevlar infused upper that provides stable support and can cope with whatever your WOD is. 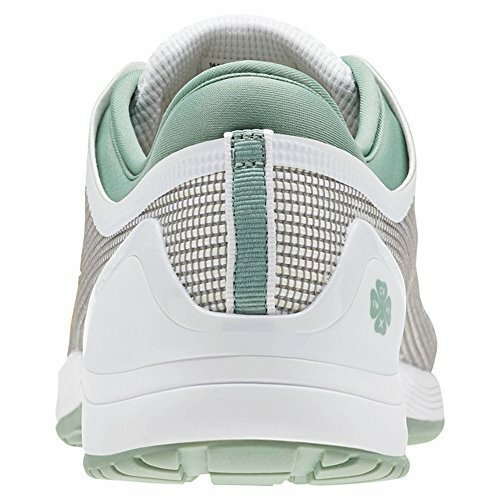 The whole shoe has a re-engineered anatomical design from previous iterations for a more natural and secure fit.Inside the Crossfit Nano trainer the compression-moulded midsole provides shock absorption and cushioning for a comfortable experience. 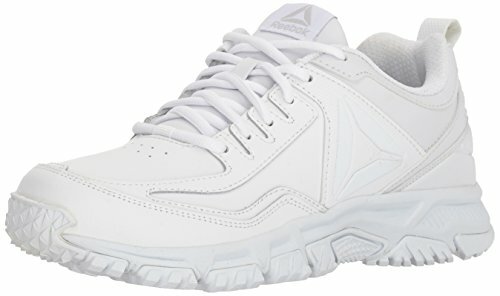 A DuraGrip layer across the end of the toes offer protection as well as increases the shoes durability.Providing a stable platform, a 4mm heel-to-toe drop is included and the rubber outsole has a raised outside lug pattern that improves traction and grip on a wide variety of different surfaces. 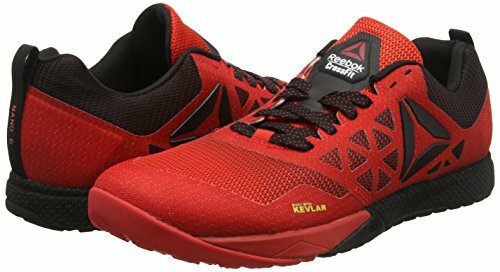 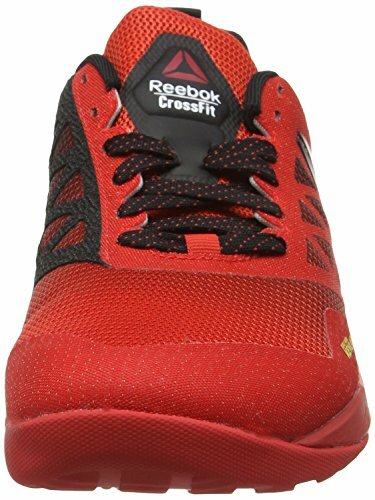 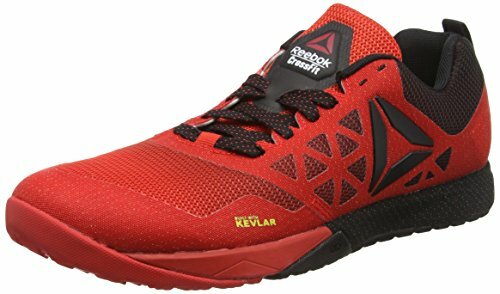 MetaSplit groove lines in the sole encourages flexible movement.No matter what your workout of the day is, the Reebok Crossfit Nano 6.0 Training Shoes are built to withstand the stresses of a variety of exercises and deliver a quality performance time and again.